The foldaway pet carriers are the ideal solution for moving your pet over long distances, like a driving holiday. 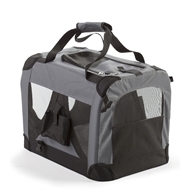 With a removable blanket and exceptional ventilation the foldaway pet carrier is designed for your pets comfort. 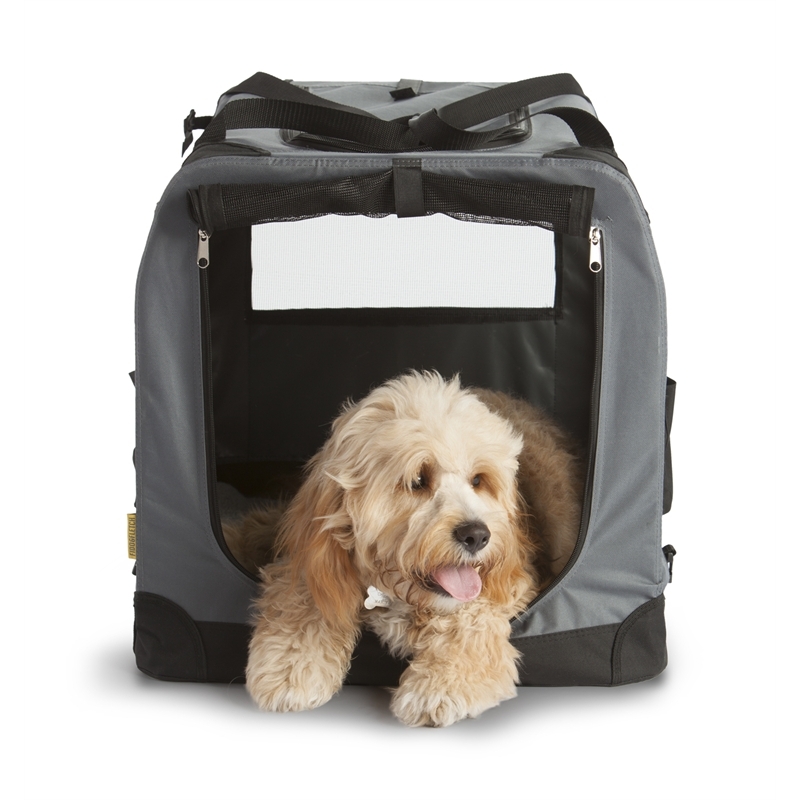 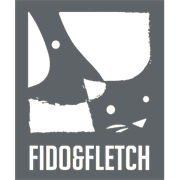 Being of lightweight design and coming with both shoulder straps and normal straps it is easy to move your pet around. 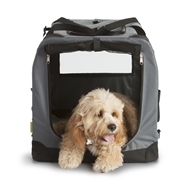 Also has front and top doors, making it easy to get your pet in and out of the carrier.